Testing of production wells are carried out to assess the reservoir potential under dynamic conditions. It validates well performance during cleanup and commissioning and allows for various reservoir parameters to be monitored for better field management. 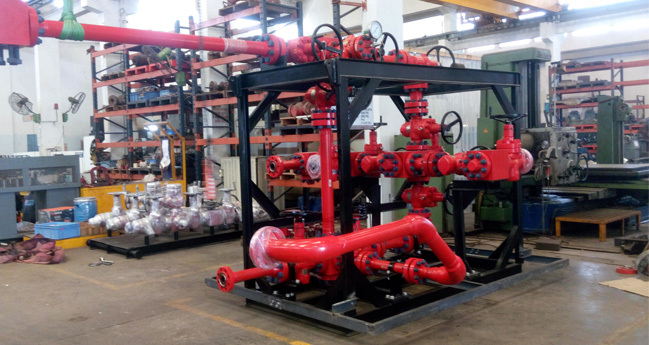 JVS designs and manufactures well test manifolds allowing you to effectively clean up and commission the well prior to its connection to the permanent production facility. This well test equipment can be built to the customer’s specific requirements.